I love a bargain as much as the next person, and you can always rely on Aldi for a great deal. 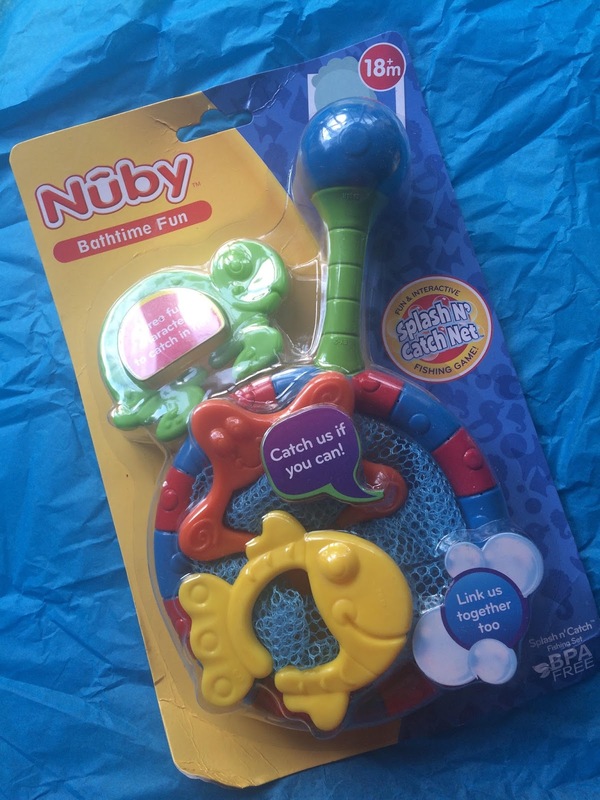 Their fab Toddler and Baby Event is back and it starts in store TODAY - so a brilliant time to pick up a bargain. 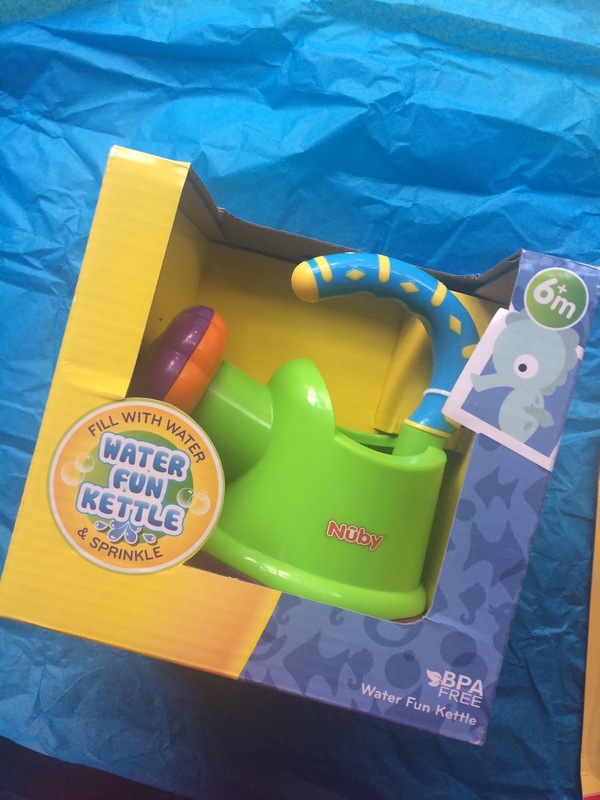 I've been fortunate to work with Aldi a few times over the years as Ethan has grown up and quickly came to love their baby range, from Mamia nappies, wipes and toiletries, to the snacks that are great for toddlers. 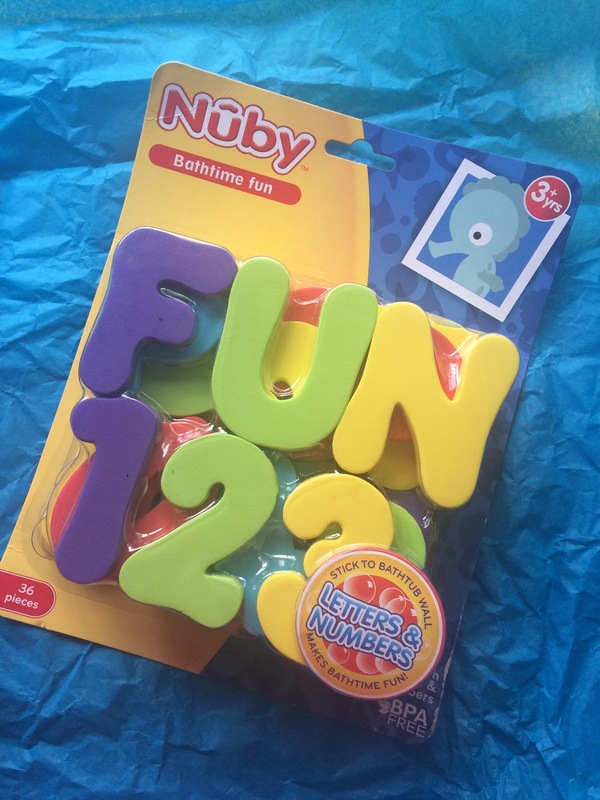 This time, with him being that little bit older, Ethan's been treated to some new bath toys. 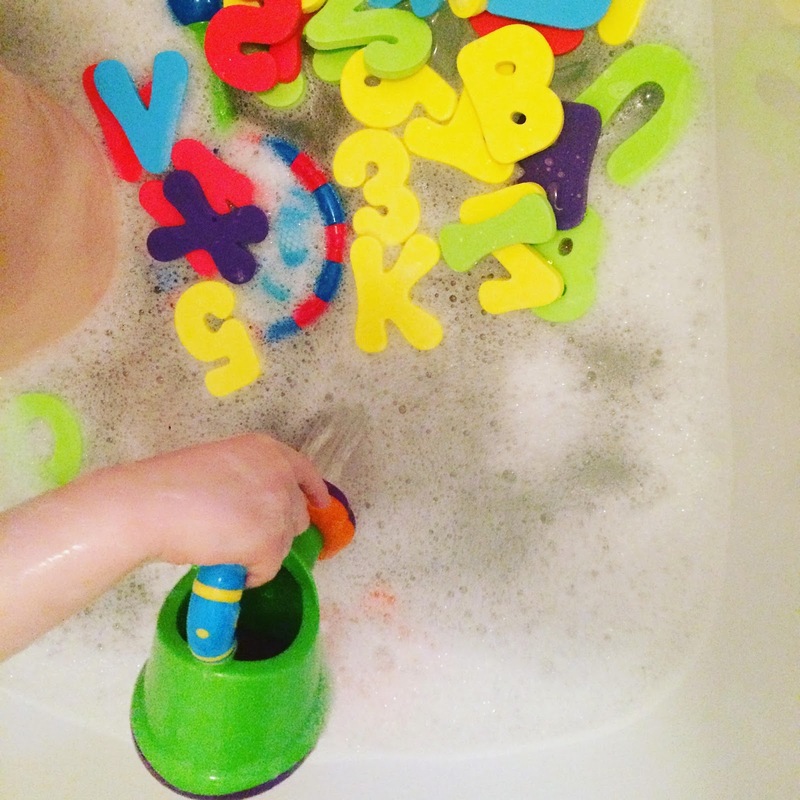 Bath toys do seem to need replacing every so often, no matter how well you look after them, and there's some really fun ones in the new event - including these foam alphabet and number shapes, which are great for us to squeeze in a little learning fun amongst the soaking and splashing. On Thursday 17th August, discount supermarket Aldi’s hugely popular Baby and Toddler Event returns to stores across the UK! Returning for a third time this year, there is an amazing selection of products and new launches on sale at unbeatable prices for your little tots. Set to fly off the shelves is the BABY SNUGGLE NEST. Beautifully designed, the cushioned nest gently snuggles your little one to sleep! The snuggle nest recreates the feeling of being cuddled, so your little tot can drift off into a peaceful nap, and you can relax knowing they are getting much needed sleep. Aldi’s Baby Snuggle Nest is an affordable alternative to the popular Poddle Pod, and is a brilliant 60% cheaper at £19.99. Don’t miss out on this fantastic opportunity to own the hottest baby product on the market, at an unbeatable price! Available whilst stocks last - as with all Specialbuys – when it’s gone, it’s gone!